So... Betsy Veldman posted the coolest tutorial for creating watercolor salt backgrounds, and I just had to try it out! I went with a sea themed card for mine -- you can view the tutorial and Betsy's gorgeous cards by clicking here. Esther! Using this for an underwater scene was genius! Now I want to go try that too. :-) Thanks so much for playing along! Great card! I love the colour you picked for the whale. Thanks for joining us at Little Red Wagon. that technique was perfect for an underwater scene, never heard of using colored salt before, very cool! Your media works are always so fun and fabulous, Esther! I love various sea creatures on this card and framed design with anchor on it. Awesome design! Thank you so much for joining us at Simon Says Stamp Wednesday Challenge! This is great, love the colors, and the dies. Thanks for sharing with us at Krafty Chicks. Whale, what a cute card! (sorry - I just had to!) Terrific background; it adds such fun & texture. 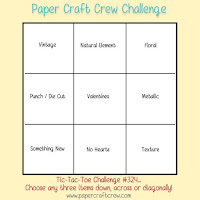 Thanks for playing along with the Paper Craft Crew challenge this week. That salt background technique is on my list of things to do! 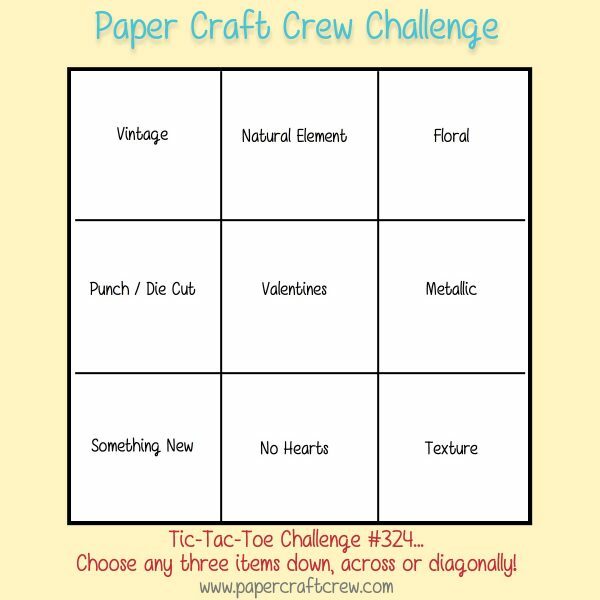 Thank you for sharing it and thank you for joining the Paper Craft Crew this week.